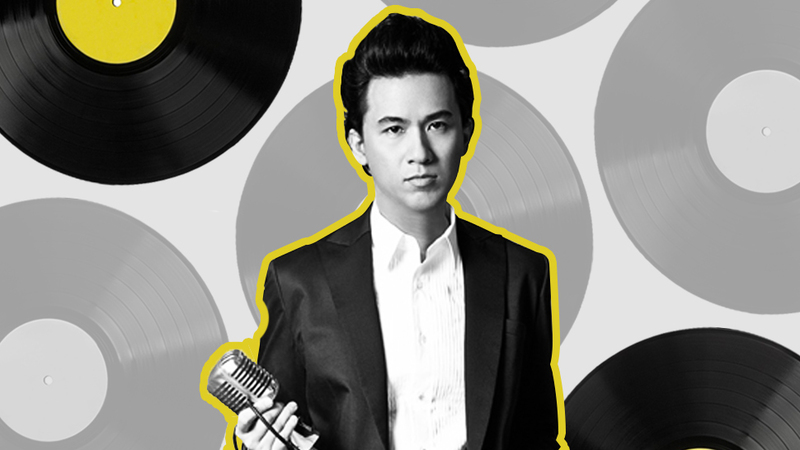 Ely Buendia is perhaps best-known as the frontman of seminal OPM band the Eraserheads, but these days, he’s wearing a different hat. 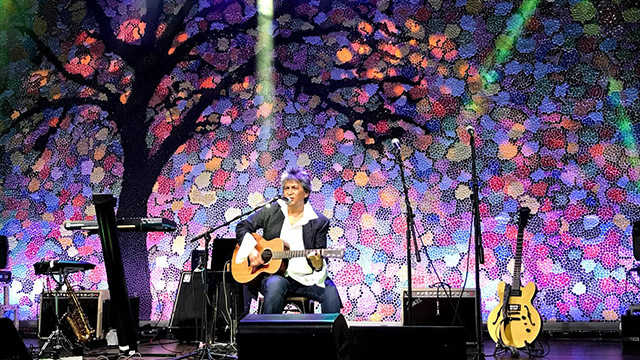 The fortysomething singer-songwriter-record producer is now a bona fide record executive after he and a few business partners set up indie label Offshore Music. The label has actually been in existence for just a little over two years already, but Buendia and his cohorts, which include Derick Villarino, Philip Florendo and Patricia Sarabia, only officially launched it last month. At the launch, Buendia half-jokingly referenced the limited investment—which he says is less than Php1 million—the founders put into the startup. But Buendia said they had good reasons for going ahead with the plan. 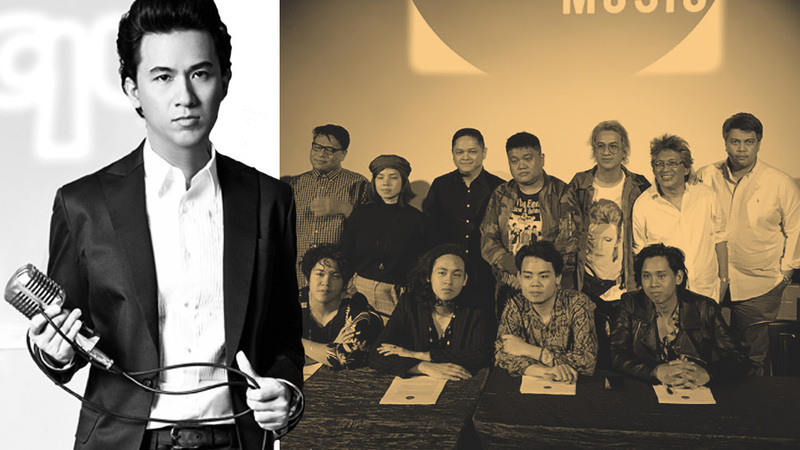 Two of Offshore Music’s founding partners have already called it quits, according to Buendia, but they’ve since been replaced by new ones. Buendia, who sits as the label’s chairman, named Dr. Eric Yapjuangco of Icon Clinic as one of them. Offshore Music’s lineup of artists currently includes guitarist Jun Lopito, bands The Late Isabel, Eyedress, One Click Straight and EB x IW, which is a collaboration between Buendia and the Itchyworms, and Apartel, Buendia’s own soul and R&B project with Sarabia. Apartel is Offshore Music’s flagship band. The label also worked with indie folk group The Ransom Collective to release their debut album Traces on vinyl. According to the founders, Offshore Music intends to make money through the records they produce for their stable of artists. 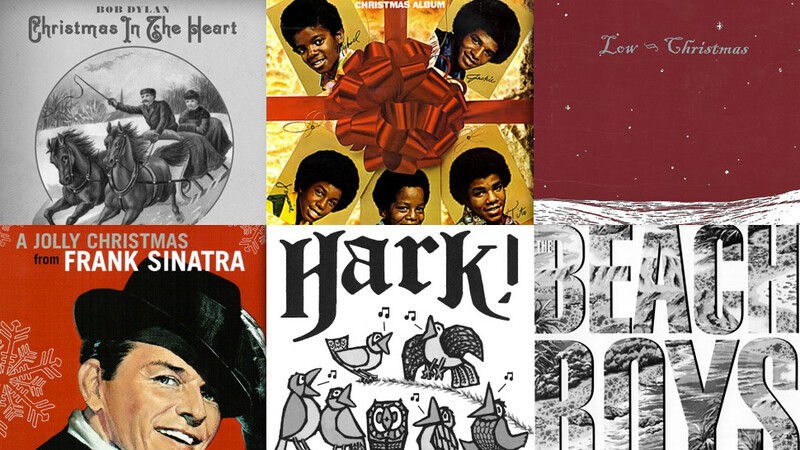 Although current music trends dictate that artists release their music on digital and streaming services like iTunes and Spotify, the fledgling label is bucking the trend and plans to also release their albums on vinyl. In fact, in addition to Traces, all of Offshore Music’s releases so far have been on vinyl, which makes it one of the very few labels in the industry to do so. This includes the EB x IW singles “Pariwara” and “Lutang,” Apartel’s debut Inner Play and upcoming albums from Lopito and One Click Straight. “I learned a lot in the past year,” Buendia says. 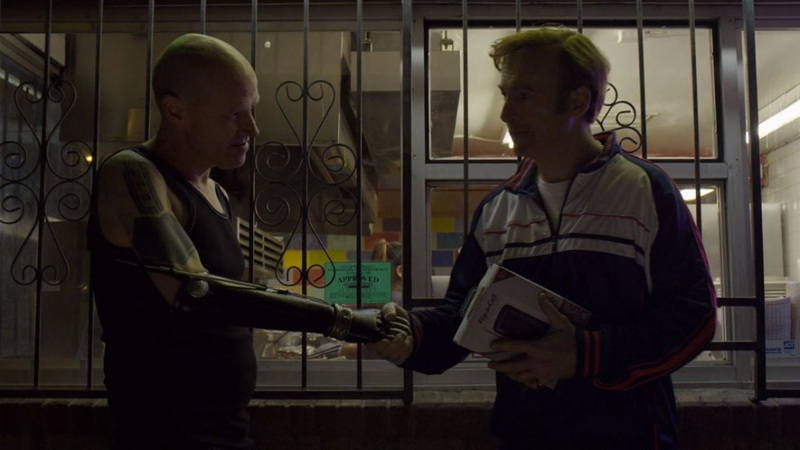 “I learned to be more conservative with money and make smarter business decisions. I’m also studying more to become a better businessman. I’ve been watching shows like Shark Tank. 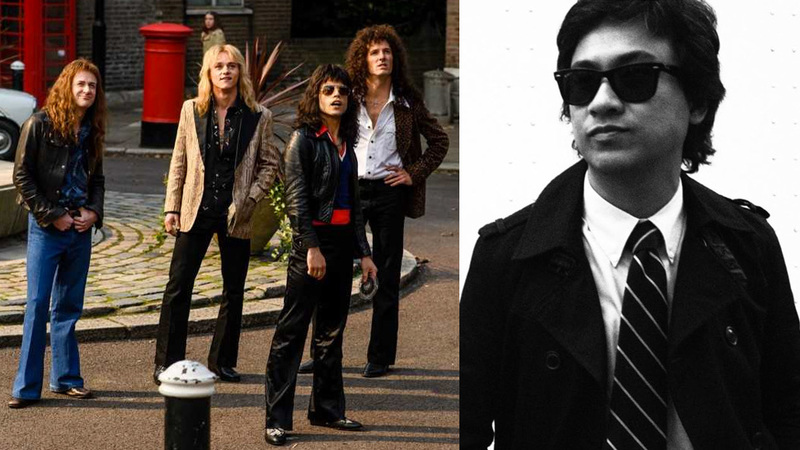 Ely Buendia Says 'Bohemian Rhapsody' is "the best rock biopic since La Bamba"